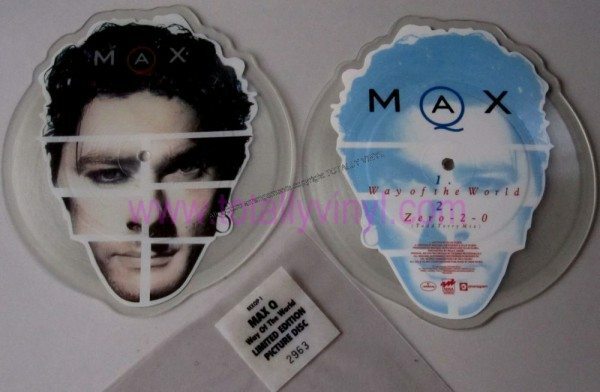 The internet and media portrait of Michael Hutchence is as contradictory as the iconic Max Q face (below). Max Q was a collaboration with Ollie Olsen, whom Michael had met while filming Dogs In Space. There are many portraits of Michael Hutchence. 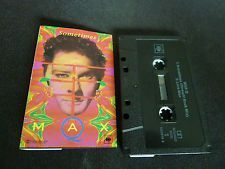 Max Q was then born in Los Angeles and according to Michael’s brother Rhett Hutchence, the latter mortgaged his Paddington house to pay for the recording. Greg Perano, an old friend of Michael’s, believed that if the Max Q project was too successful, INXS management was concerned it would take Michael away from the band. Speaking to Lovegrove, he commented ‘They wanted it to be a faceless record.’ Thus, the first portrait we have of Michael Hutchence, below. Here, he is just one of the many faces of Max Q. 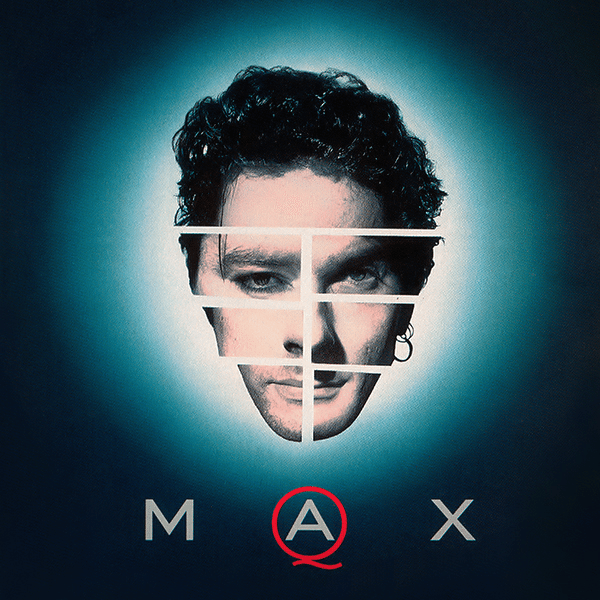 The iconic Max Q cover stands out in all the portraits of Michael Hutchence. 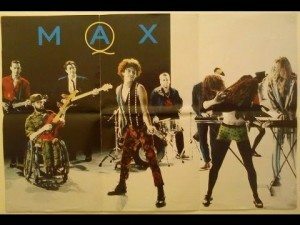 Max Q still from YouTube. Tony Mott’s recent Sydney photographic exhibition What a Life also drew thousands of fans, at the State Library of NSW. Veteran Australian media photographer Tony Mott (below) captured Michael in a classic portrait, blown up to larger-than-life size. One shot from the session appeared, literally, on ‘the cover of Rolling Stone’ in Australia. Michael’s smile still attracts female fans (below). The photograph also appears on the biography by Vince Lovegrove (Allen & Unwin). 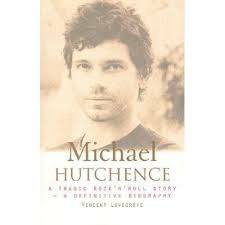 Tony Mott’s portrait of Michael Hutchence was part of a long career in media. Michael Hutchence portrait at the State Library of NSW. Australian portraits of Michael Hutchence on public display are rare. 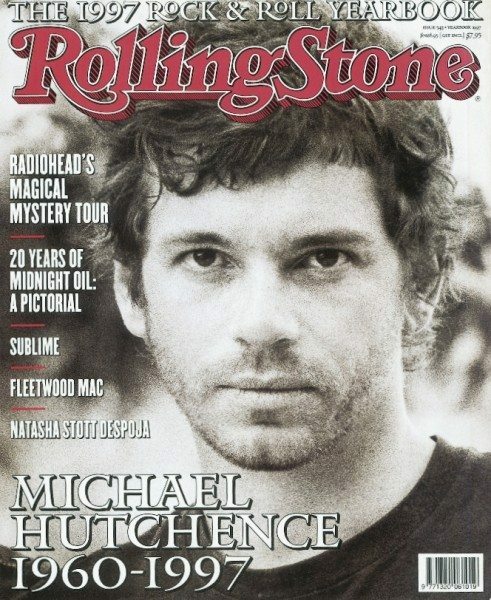 One of many portraits of Michael Hutchence – Tony Mott for Rolling Stone Australia. Michael Hutchence by Vince Lovegrove (Allen and Unwin). In this interview clip, below, Harry Borden describes the experience of photographing Michael Hutchence on location in Paris. 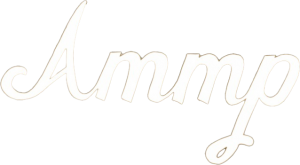 All the images in this interview are copyright Harry Borden. Visit The National Portrait Gallery online to see an alternative portrait of Michael Hutchence captured by Polly Borland. This Rolling Stone cover shows yet another face of the singer. 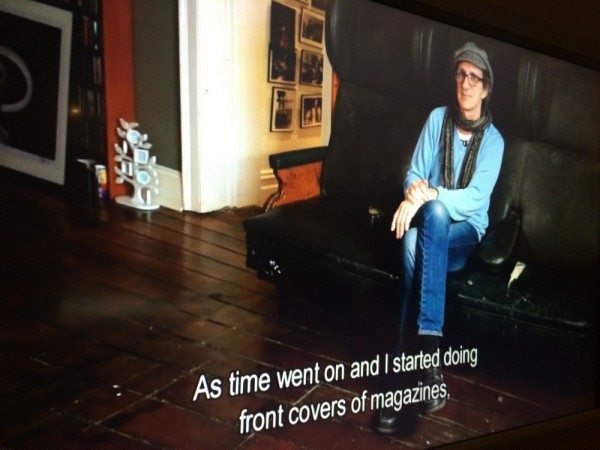 The Ghost Pictures channel on YouTube showcases some of the amazing work created by Richard Lowenstein over the years, including this lesser-known INXS clip (Property Ghost Pictures). Subscribe to the National Portrait Gallery’s YouTube channel at: http://goo.gl/GYIgsq for more rock’n’roll art works and insights.